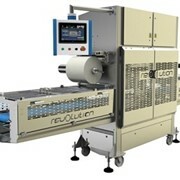 The Carton Sealer | Semi-Automatic from SIRTEC - STB has been developed in order to close a wide variety of lightweight boxes with top and bottom belt drive system. 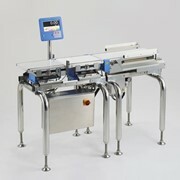 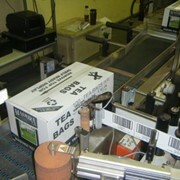 The Carton Sealer | Semi-Automatic from SIRTEC - STB has been designed, to work in a very flexible way. 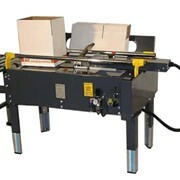 Where in many cases two machines should be intergraded in the packaging process, the Carton Sealer | Semi-Automatic from SIRTEC - STB can easily be adapted to close small and big boxes. 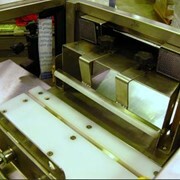 A number of PATENTS are making the Carton Sealer | Semi-Automatic from SIRTEC - STB unique in the market. 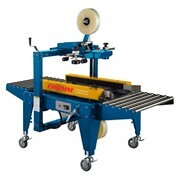 Time is money so our fast and easy, no nonsense maintenance program ensures a maximum output of boxes per hour, in combination with low costs. 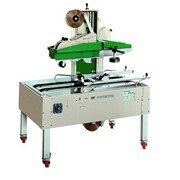 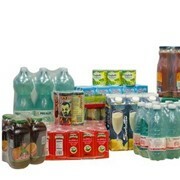 Eurostrap offer the complete range of SIRTEC Srl, Taping Machine for Cartons. 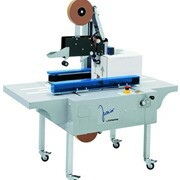 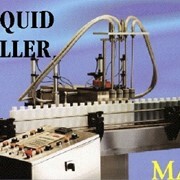 From basic hand taping dispensers through to fully automatic in-line Taping Machine for Cartons and associated conveyors.